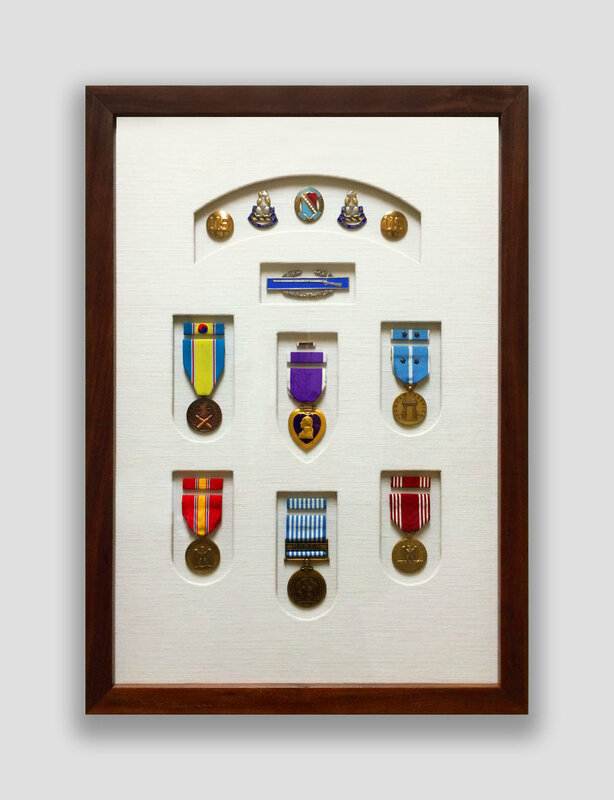 From creating a shadowbox for a favorite team's sports jersey, to making sure that grandfather's war medals are displayed and protected both beautifully and correctly, Peter’s Gallery utilizes the most-up-to-date conservation framing methods to ensure that a cherished memory will be preserved for years to come. We have most likely framed almost anything that can be thought of… and we stand ready to help you create a memento beyond your imagination. We can custom frame anything…3D artwork, precious memories, collectables, kids' art or anything you desire. 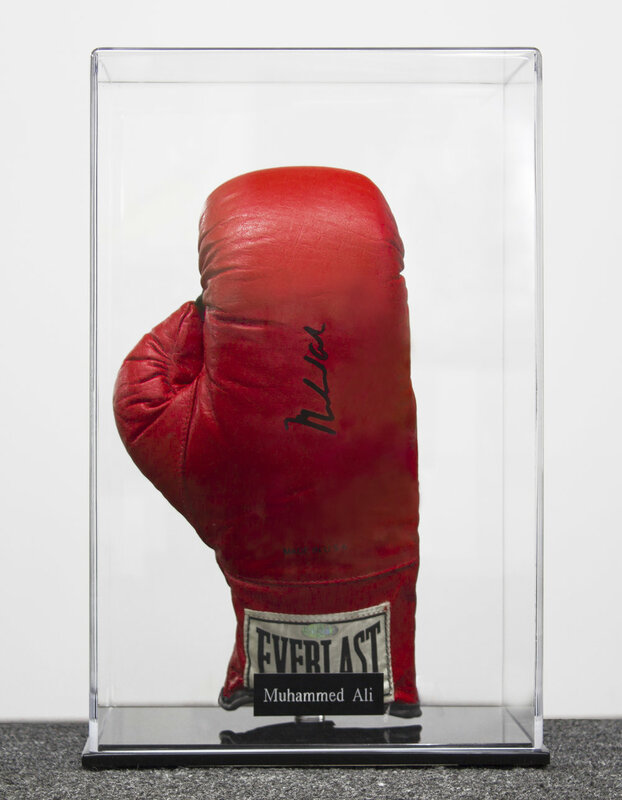 Whatever the project, Peter’s Gallery can handle all of your custom framing ideas. Our gallery also features a fascinating collection of antique memorabilia to add a unique spark of interest and curiosity to your home or workplace.